Cloud&Heat is putting servers in homes and offices and the heat from them is free. This Cloud&Heat cabinet could heat your house. 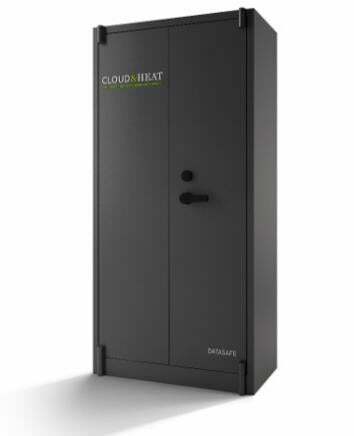 Cloud&Heat is a cloud infrastructure company that has started distributing its servers to people who want to store them in exchange for free heat in their homes or offices. Since servers generate so much excess heat and cloud companies have to spend a lot to cool them, the idea to repurpose the waste heat isn’t new. In fact, Qarnot, a French cloud company, is working on a similar program to Cloud&Heat’s. But as Datacenter Dynamics reports, Cloud&Heat is ahead in terms of implementing the idea.